1 0 0 1 – ‘Lila’ (Sneak Peek!) 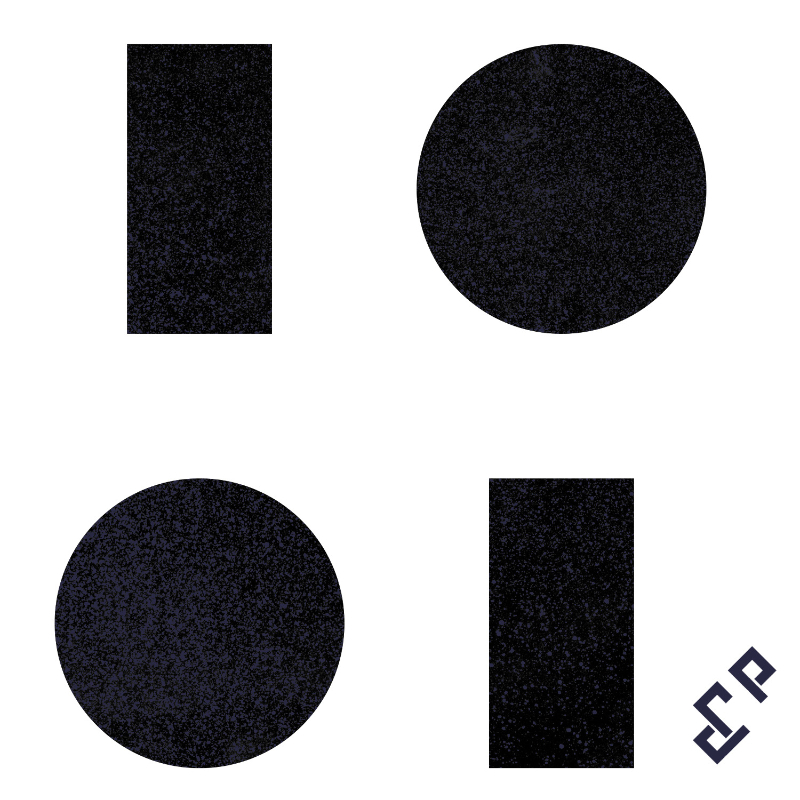 – single taken from the forthcoming self-titled E.P. Single out 7th Sept. 2018 (Digi). 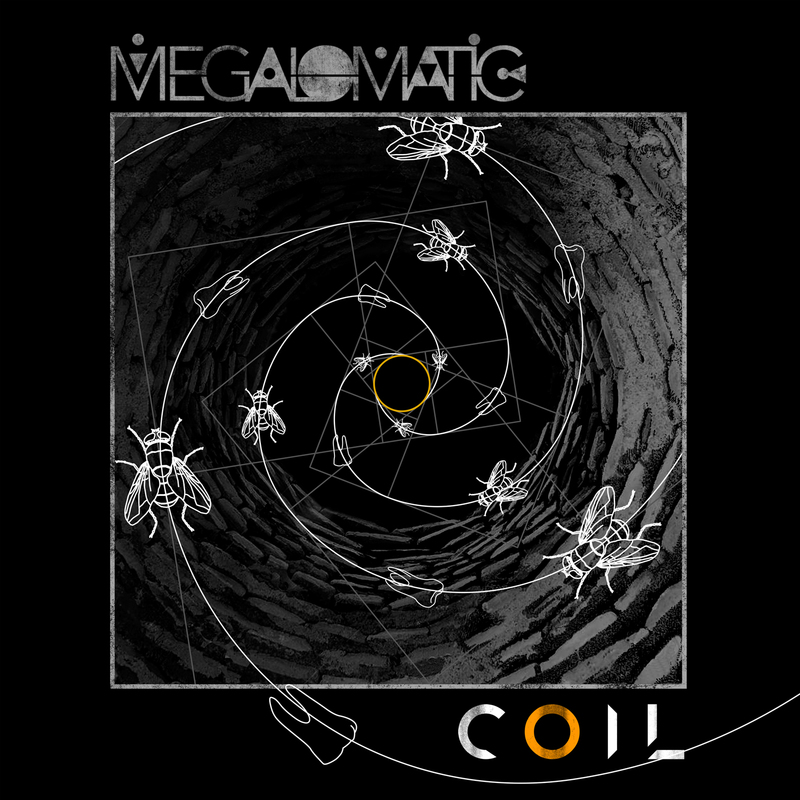 Megalomatic – ‘A Yellow Car, A Golden Chariot’ – ‘Symbolism’ E.P out now! (CD & digi). 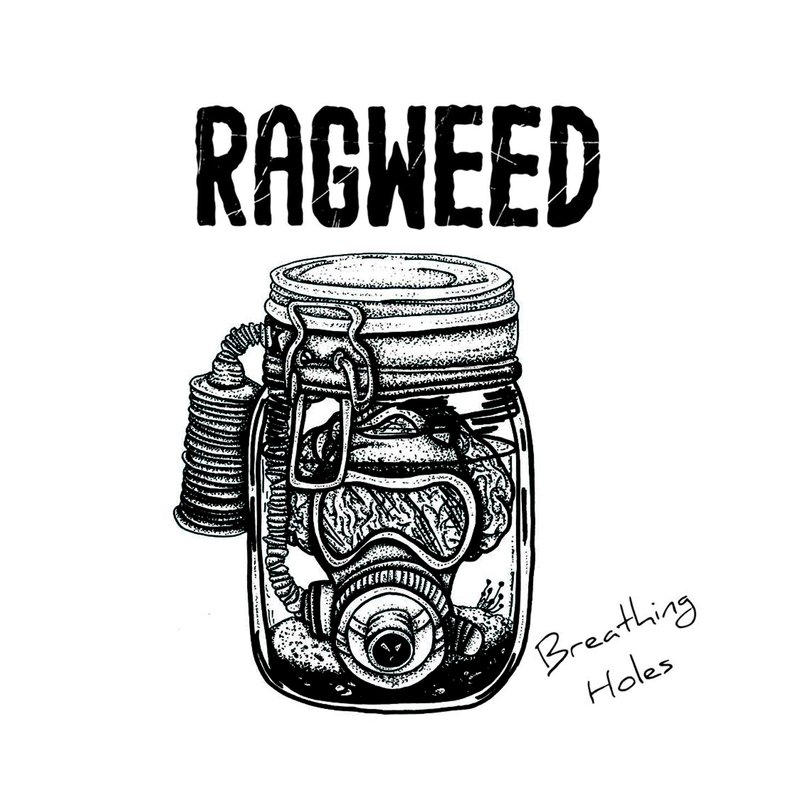 Ragweed – ‘Rust Box’ Video – AA single out now. (digital). Let’s Talk Daggers videos – Album: ‘A Beautiful Life’ out now.